Neon, synth, Tron-coats, rain and grime. All you need for a cyberpunk adventure. 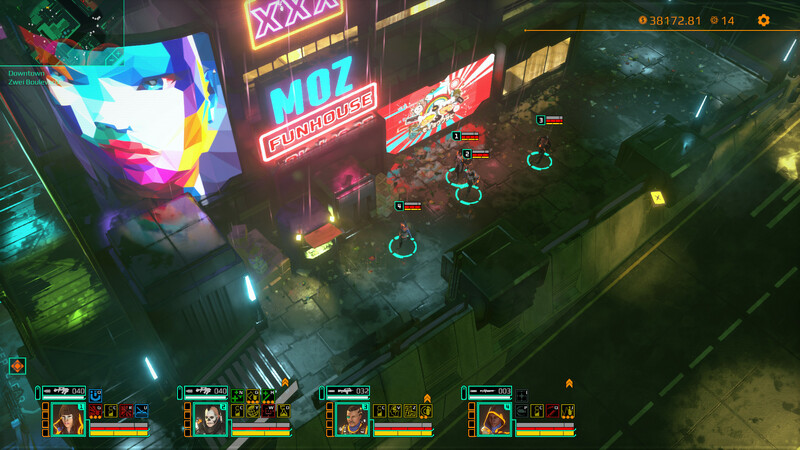 Satellite Reign ran a successful Kickstarter campaign back in 2013. 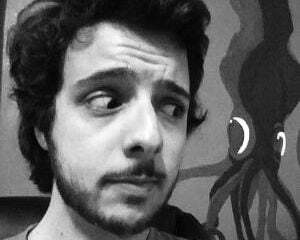 Programmer Mike Diskett, who worked on the original Syndicate and was lead on Syndicate Wars, and company launched the Satellite Reign campaign following Electronic Arts' inane use of the license with that mediocre Syndicate first-person shooter. Unsurprisingly, Satellite Reign is a return to the "criminally neglected" real-time, class-based strategy genre. It'll be on Steam, Humble, and GOG August 28.